Young workers working together. Man forklift driver and a woman in a warehouse. - The Law Offices of Charters, Tyler, Zack & Shearer, P. C.
Young workers working together. 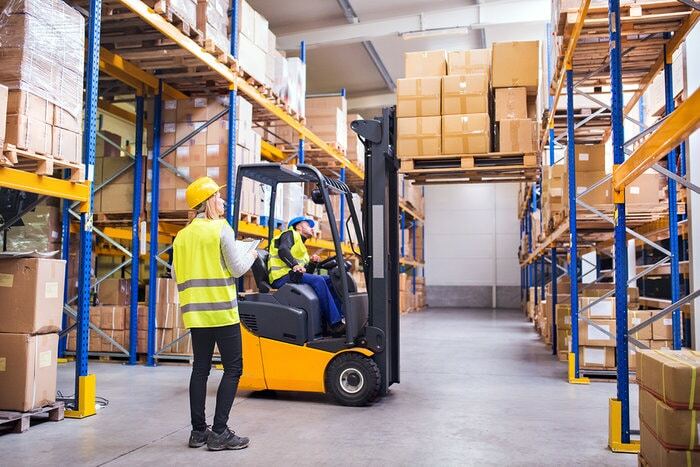 Man forklift driver and a woman in a warehouse.